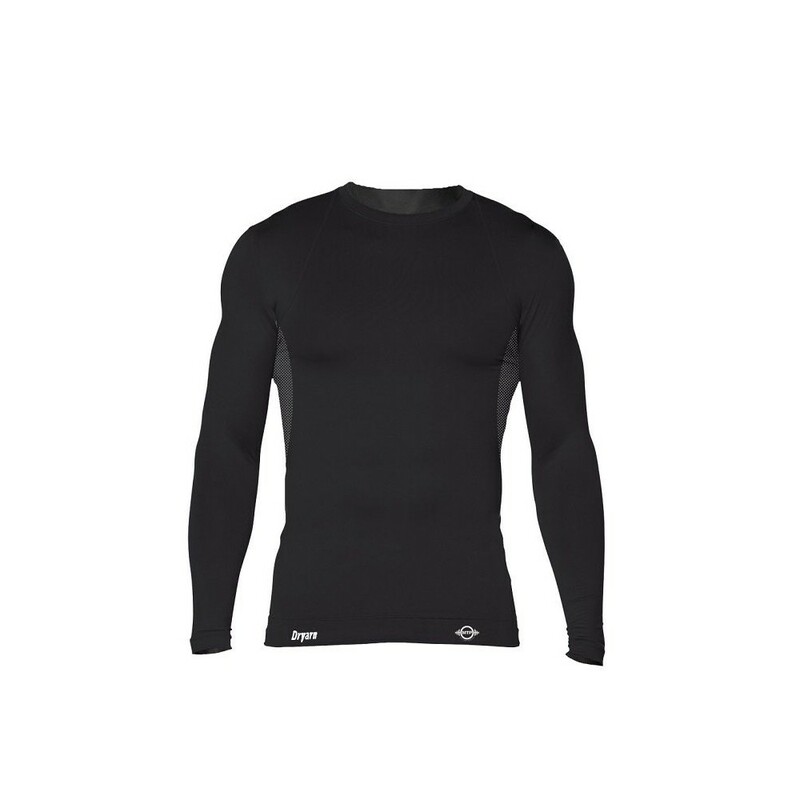 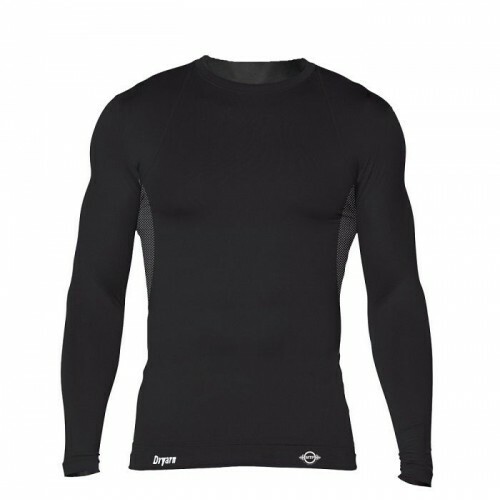 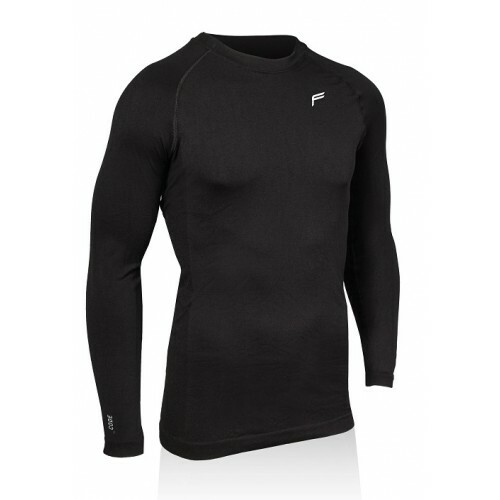 Internal MTP thermal long sleeve t-shirt. 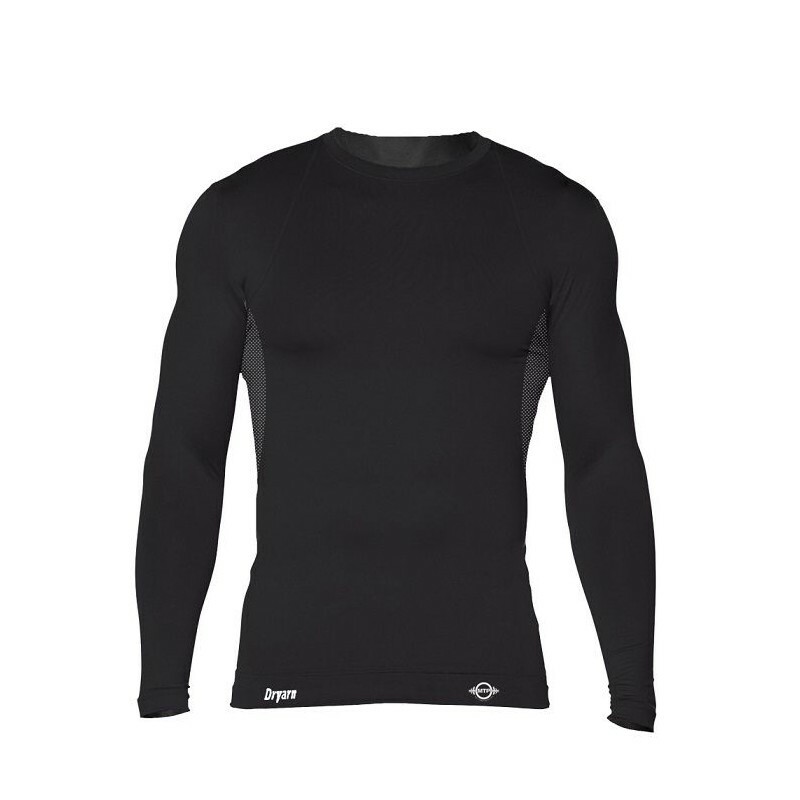 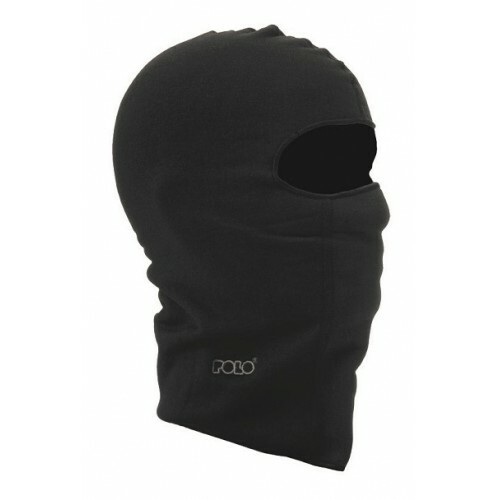 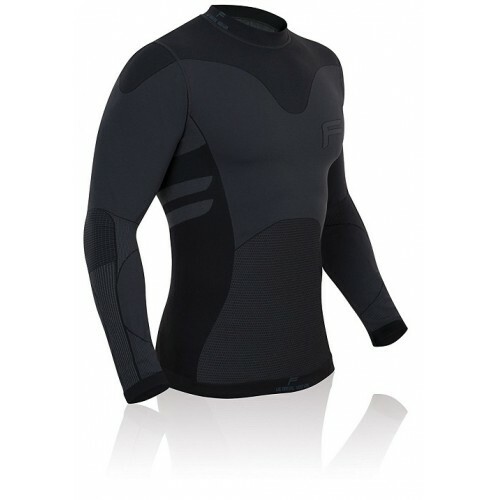 A perfect first layer garment as that helps maintain body temperature, keeping the body cool in summer and warm in winter, can be used for the twelve months the year. 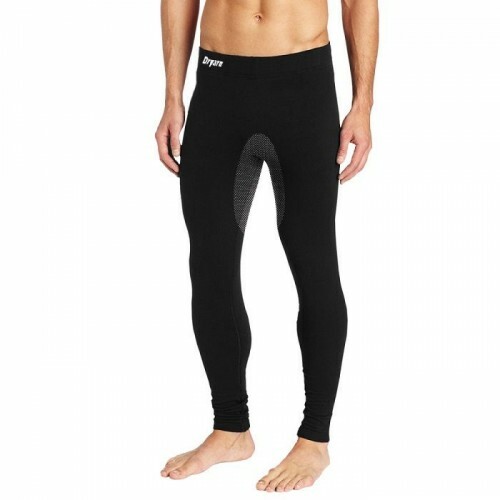 Made of Dryarn®, a resistant fiber, which allows the fabric to remain as new by maintaining its color and not generating “pilling”.